Is Your Listing Agent Tricking Buyers, Or Tricking You? There is a marketing technique I see some listing agents utilizing that purports to draw "more" buyers to view property listings online. In reality, it is fraud and fails to deliver. So what is this fraud of which I speak? It's a "marketing" practice that occurs daily all across the US. While simple and fairly harmless, the harm is that if you hire an agent who spends time doing this type of marketing, you can be sure they DO NOT REALLY KNOW HOW TO SELL YOUR HOME. The technique is simple. The listing agent (every so often) cancels your listing in the MLS and then lists your property as "new." 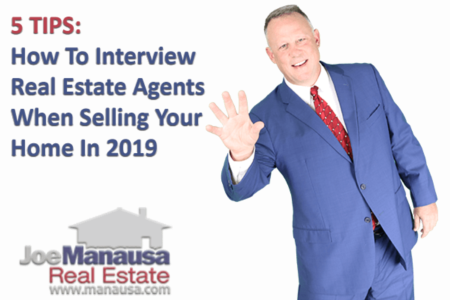 The agent tells you that your home will show up on more lists because it appears to be a new listing, and thus more buyers will see your home. This additional exposure will help you sell your home. This claim (as my late football coach Jim Sauls would have said) is HORSE HOCKEY! Back in the day, before there was an internet (where currently 94% of homebuyers shop for homes), our MLS was distributed in MLS books that were printed every month. Back then, this technique was useful to take and old stale listing and make it look fresh and new. But just because something worked 25 years ago does not mean it translates to the digital era. 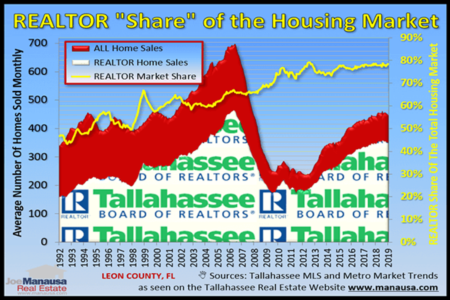 If you want your home sold for top dollar, you need your home marketed to buyers who are ready to make a decision today (not somebody just starting the process). One thing that you can be certain about a "ready buyer" is that it is somebody that knows every home in her desired area and price range that is and has been on the market. She is merely waiting for prices to change or new listings to be added. When she sees some fool agent re-list the same old house, she does not respond. 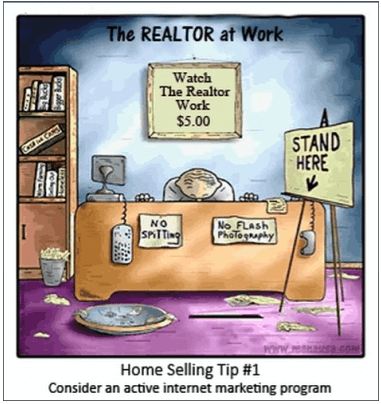 Do you really want to work with an agent that does not understand digital marketing for home sellers? Who Does Your Listing Agent Think She Is Fooling? I believe this technique is utilized for one of two reasons, and both are significant enough that homeowners should run from or fire agents that promote this technique. The Listing Agent Is Ignorant - For the sake of propriety, I will assume this is the primary reason that agents who constantly re-list homes are doing so out of ignorance. Sure, there are times when it is prudent to cancel a listing and start it over again (based upon highlighting a significant change in price or home modification), but agents who have a weekly practice of canceling and then merely duplicating the old listing in order to "reset the market time clock" are wasting time and obviously have no clue about the best practices of high impact home seller marketing. The Listing Agent Is A Fraud - Unfortunately, I've heard agents confess to this. They know that you, the home seller, likely does not have much experience or knowledge of digital market, so they feature this technique as a sure-fire way they'll get you "MASSIVE EXPOSURE" for your home. I consider this pure fraud. It does not help you and they know it! Do you want to work with an ignorant agent? A fraud? Certainly not if netting top dollar from the sale of your home is important. In a past article where I touched on this subject, I showed how the agents in our MLS who use this technique have a far higher failure rate and net less for their sellers than do the best digital marketing experts. As they say, "the proof is in the pudding." And consider this. We sell the majority of our listings in 4 to 14 days, so we wouldn't even have time to use this fraudulent marketing technique. Sellers who work with the right listing agent know they'll net more money on a fast, mutliple-bid scenario than they will trolling in a long, drawn-out old fashioned marketing campaign. What Do You Do When Your Real Estate Agent Lies To You?